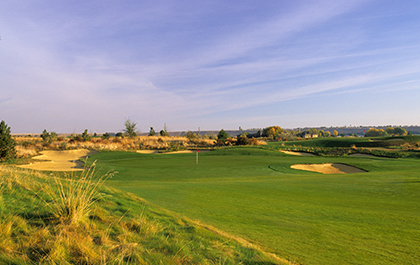 The Links at Moses Pointe has garnered a reputation as one of Washington State’s best golf courses. 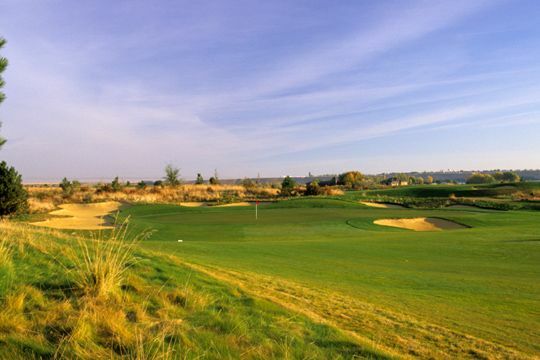 Known for its superior conditioning, excellent design, and exceptional guest hospitality, Moses Pointe is the ideal course for players of all ability levels. 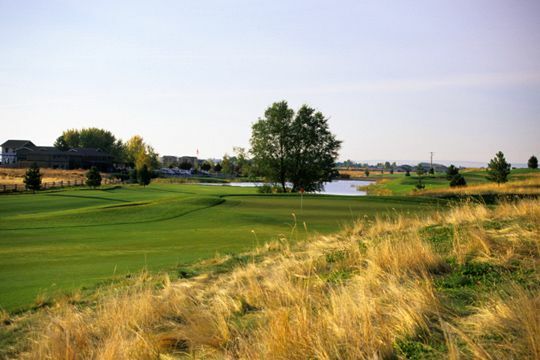 Stretching out to a robust 7,400 yards, Moses Pointe has proved itself as a championship course having played host to the Washington State Amateur Championships in 2005 and 2008, as well as the Pacific Northwest Public Links Championship in 2011. 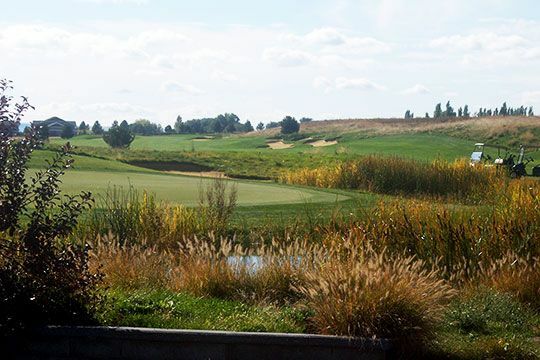 The middle to higher handicap player can experience the same championship caliber golf from a set of tees that match their ability level; including a forward set of tees measuring only 5,787 yards. 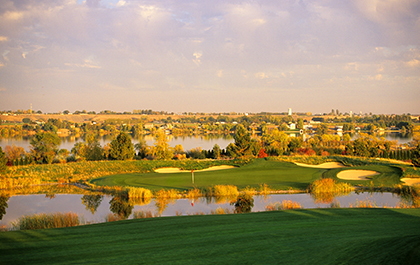 In 2017 silver tees were added, playing to a modest 4,897 yards. 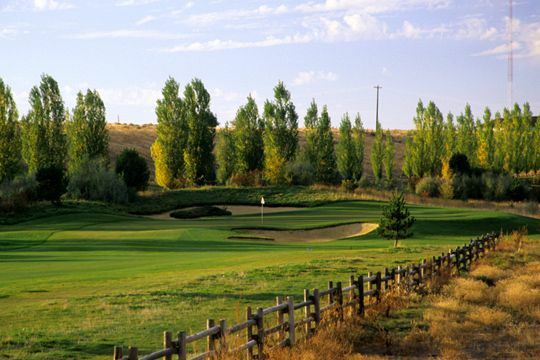 Besides great golf, you can enjoy Mulligans restaurant where you'll find the best burgers in the Columbia Basin and much more! 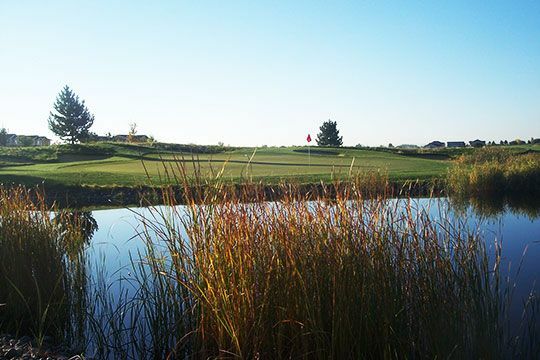 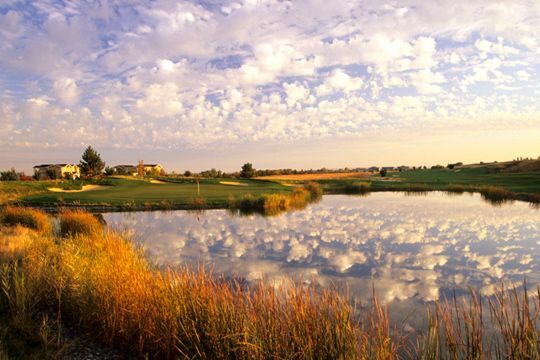 Whether it's a favorite beverage and a bite to eat on the deck following your round, or an evening out with the family, Mulligans offers fantastic food, a friendly and professional staff, and a beautiful view of Moses Lake. 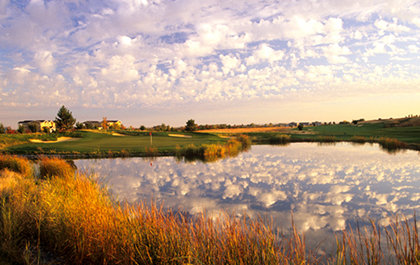 Mulligans is also a favorite venue for special event gatherings of up to 120 people. 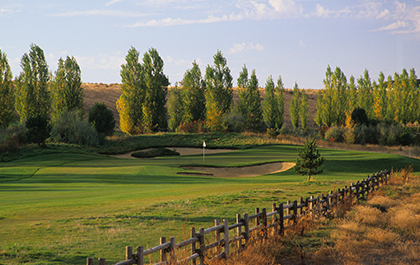 For more information about having Mulligans host your event, call Cotey Fondren at 509-764-2275, ext.4.